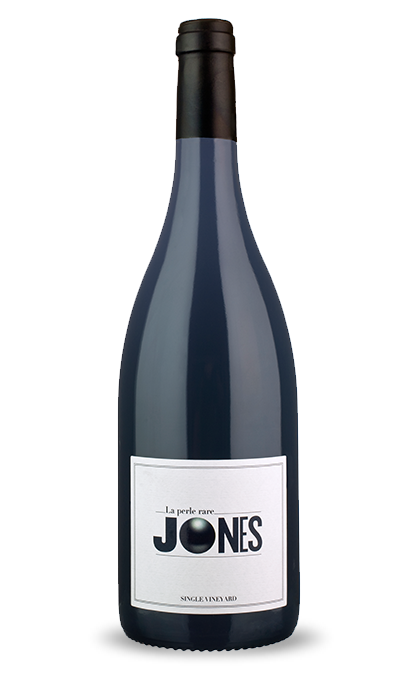 Rich and fresh, blackberry, raspberry, liquorice, and toasty nuances. La Perle Rare Syrah comes from a single vineyard, Falandrin, in the village of Tuchan. We only produced 3 barrels of this top wine which is aged in the finest of French oak for 12 months.